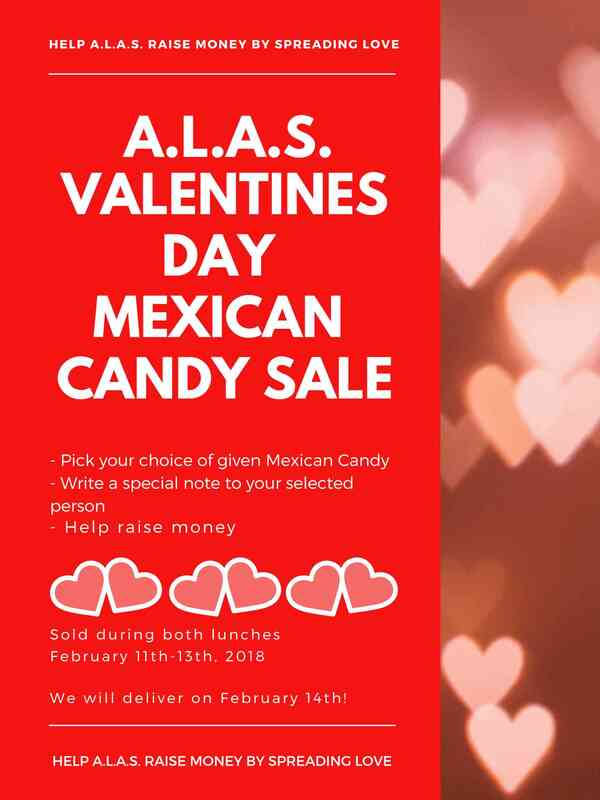 We would like to raise money for ALAS by selling traditional Mexican candies with a personalized note attached during lunch hours the week of Valentine's Day. Candy will be delivered by ALAS members on February 14th. 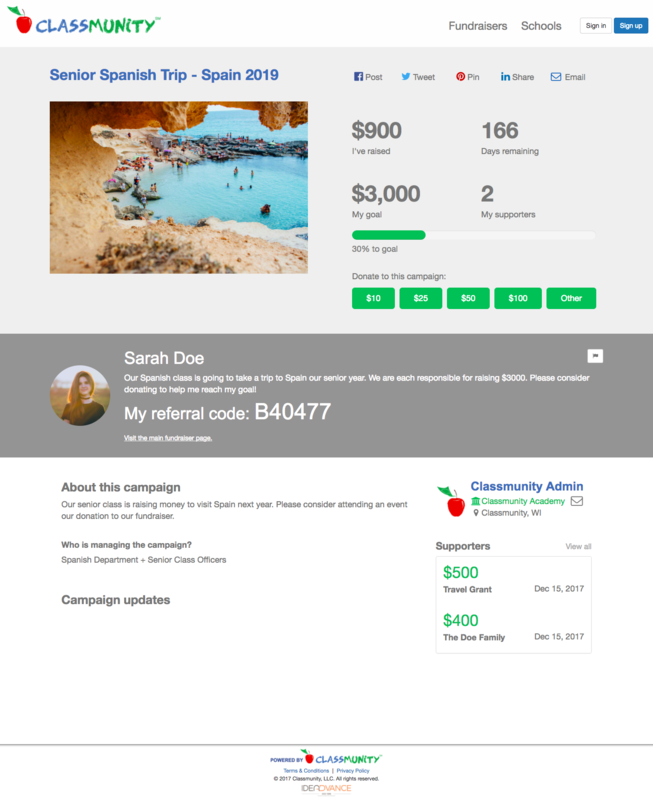 All proceeds will go to the ALAS club to raise money for our meetings and events. 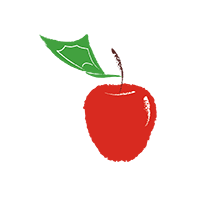 Help spread love this Valentine's Day by supporting ALAS!